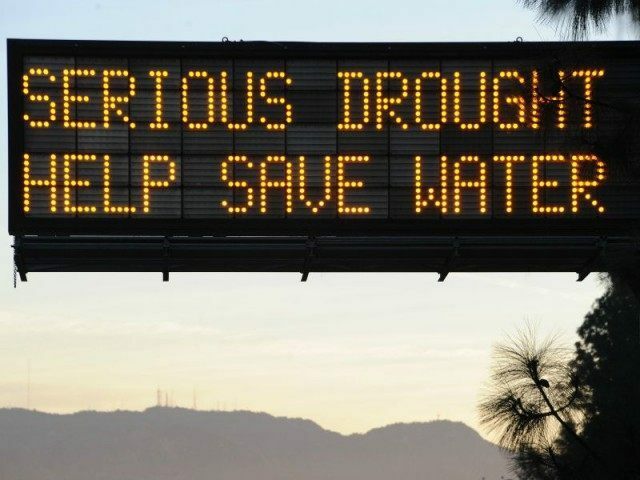 California residents slashed water use by 31.3 percent in July, well ahead of Gov. Jerry Brown’s mandatory order for a 25 percent statewide reduction by February. The big water savings in July represent the second consecutive month that California residents exceeded Brown’s goal. The state reduced water usage by 27.3 percent in June. When taken together, the savings in June and July account for 35 percent of the governor’s goal, according to the Board. The figures are encouraging coming during the hot summer months in California, when water use typically spikes. Of the roughly 400 water agencies in the state, 290 met, exceeded, or fell within 1 percent of their conservation targets, up from 265 in June. Meanwhile, 98 agencies exceeded their targets by 10 percent, and 67 agencies went even further, conserving 15 percent more than required. Leading the way in July savings were the City of Santa Rosa (43.8 percent), the Golden State Water Company in Simi Valley (40 percent), the City of West Sacramento (34 percent) and the City of Santa Cruz (31.5 percent). Water waste enforcement also ramped up in July: the state issued 15,845 penalties for water waste, up from 8,876 issued in June. Approximately 1,000 more formal warnings were issued in July than in June. “Warnings and penalties not only draw attention to water wasting activities and undetected leaks, but they also complement local outreach and education programs to reduce water use,” the Board wrote. Meanwhile, Los Angeles slashed water use by an impressive 21 percent in July, exceeding its reduction target of 16 percent.